The New South Wales Office of Responsible Gambling has urged developers to create a special application, social media or even virtual reality to popularize responsible gambling and help local authorities reduce gambling-related harm. A couple of days ago, the Office asked “the best and brightest minds” to get more engaged with problem gambling and develop innovative solutions which would help NSW regulators tackle compulsive gambling and its negative effects on society. 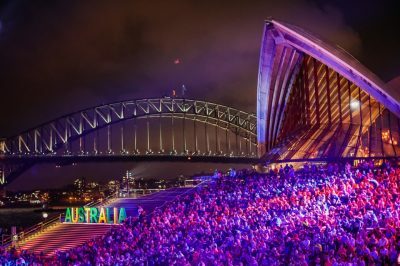 The NSW Office of Responsible Gambling has also offered the amount of AU$2.5-million as a grants pool to whoever manages to get the job done. It revealed that AU$100,000 will be granted to the ones who have their ideas chosen after submitting them to a special portal for the purpose. Larger cash portions of up to AU$400,000 will also be provided to the developers, but such ideas will be subject to an extra review. Developers who decide to take part in the initiative will have until February 26th to submit their ideas. The candidates for money portions larger than AU$100,000 are set to be asked to provide more information on their projects in March 2019. According to the Office, information technology plays an important part in responsible gambling. It has provided the developers who are to participate in the competition with several ideas which they could use. 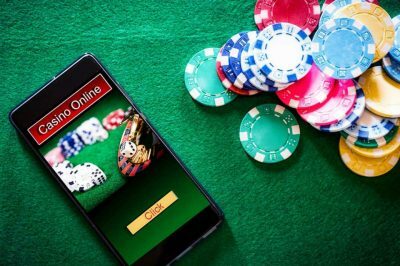 The Office suggested that developers should consider creating online tools or applications which use players’ geographic location in order to support compulsive gamblers by showing them the available help services nearby. It also suggested that developers could create virtual reality or immersive technology to create materials that local schools could use in order to raise children’s awareness of problem gambling and to demonstrate good practices of responsible gambling. According to the New South Wales Office of Responsible Gambling, developers could also use already existing social media channels focused on newly-created applications targeting a specific audience to integrate systems of responsible gambling messages. Gambling participation and problem gambling rates in Australia have been continuously growing over the last few years. On top of that, the illegal gambling sector in the country has also been growing, too. Only recently, Asian Racing Federation taskforce has provided estimates, according to which the black market in Australia would reach AU$2 billion by 2020. 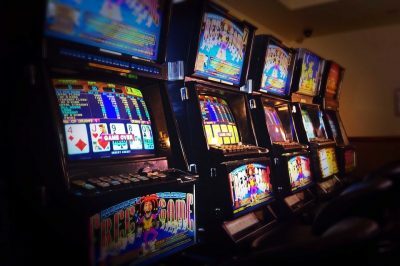 According to recent findings included in the Australian Financial Review, the country’s lost betting tax revenue amounts to more than AU$380 million on an annual basis. The ARF further revealed that the connection between organized crime, money laundering and black market gambling is still too strong for the local authorities to deal with. At the same time, the number of Australian players who get involved with gambling, both legal or not, is on the rise. Research has shown that the aggressive marketing strategies used by some gambling operators have resulted in more people suffering from compulsive gambling and its detrimental impact on various aspects of their lives. Furthermore, it is the gamblers from most disadvantaged areas who usually become addicted to gambling, and local regulators are doing everything they can to tackle problem gambling harm.